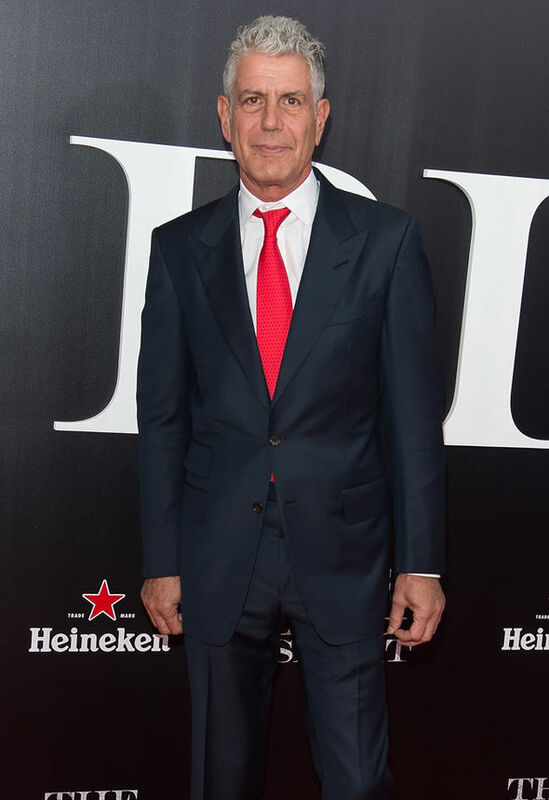 ANTHONY BOURDAIN – a chef and star of CNN’s Parts Unknown – has died at the age of 61. Celebrity chef and television personality Anthony Bourdain died at the age of 61. According to CNN, his close friend Éric Ripert found the French chef unresponsive in his hotel room earlier today. “It is with extraordinary sadness we can confirm the death of our friend and colleague, Anthony Bourdain. The American chef had reportedly been in France working on an upcoming episode of his award-winning show Anthony Bourdain: Parts Unknown. Anthony graduated from the Culinary Institute of America in 1978. He was involved in numerous professional kitchens, including many years as executive chef at Brasserie Les Halles. In 2000, he shot to fame with a best-selling book titled called Kitchen Confidential: Adventures in the Culinary Underbelly. The book focused on a behind-the-scenes expose on the world of haute cuisine. After this he shot to international fame with his first show A Cook’s Tour, aired on the Food Network channel. His hit show No Reservations later earned two Emmy Awards. From 2012, Anthony also co-judged ABC show The Taste alongside Nigella Lawson, 58. The American cooking-themed reality competition series was aired for three series. In 2013, the chef won a Peabody Award for Anthony Bourdain: Parts Unknown. While accepting his honour, the chef revealed how he approached his work. He said: ”We ask very simple questions: What makes you happy? What do you eat? What do you like to cook? “And everywhere in the world we go and ask these very simple questions. Anthony also advocated for marginalized populations and campaigned for safer working conditions for restaurant staff. The chef was married twice in his lifetime. He first married Nancy Putkoski in 1985 and divorced in 2005.